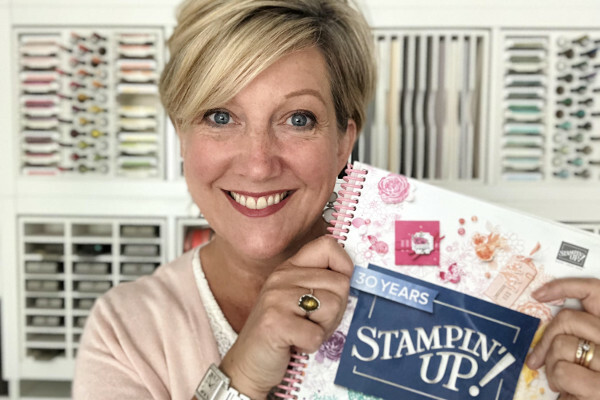 I’m back and I promised I would go into detail about how you can get the most from ordering from Stampin’ Up! Today I wanted to talk about placing an online order and using my monthly hostess code. Lots of my lovely customers have already taken advantage of my monthly hostess code club/online order thank you gift/January’s Code Club. Sorry for so many references but you may have seen it referred to as any of these in the past but I wanted to clarify they are ALL the same thing. Basically, each month I will share a unique code to ME and to MY ONLINE SHOP. If you shop with me (you will know as my name will be shown in the top right of the online shop). YOU NEED TO KNOW THAT YOUR INFORMATION IS NOT PASSED ON OR SOLD ON AND THAT BY CLICKING THE BOXES YOU WILL NOT BE BOMBARDED WITH EMAILS. AND AT ANY TIME YOU CAN CHOOSE TO CHANGE YOUR PREFERENCES. The top line refers to contact from the company Stampin’ Up! That means from time to time they may email you directly with information about products or promotions. The bottom line refers to contact from me as your demonstrator. If you tick ‘NO’ I will not see or be able to access your information. I will not have a name, address or contact information for you. That means I cannot send my thank you for ordering email which includes information on how to track your parcel, who to contact should you have any questions and option to join my newsletter, or be able to send you the online order thank you gift. I only send the thank you for ordering email once when you place your first order with me so you have my contact information should you need it. If you place subsequent orders with me I will not email you. 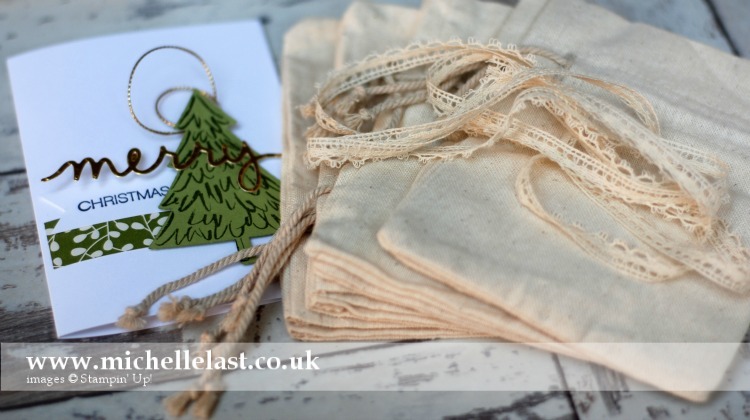 If you have qualified for the thank you gift I will automatically post it to your home address by Royal Mail mid way through the following month along with a thank you card. 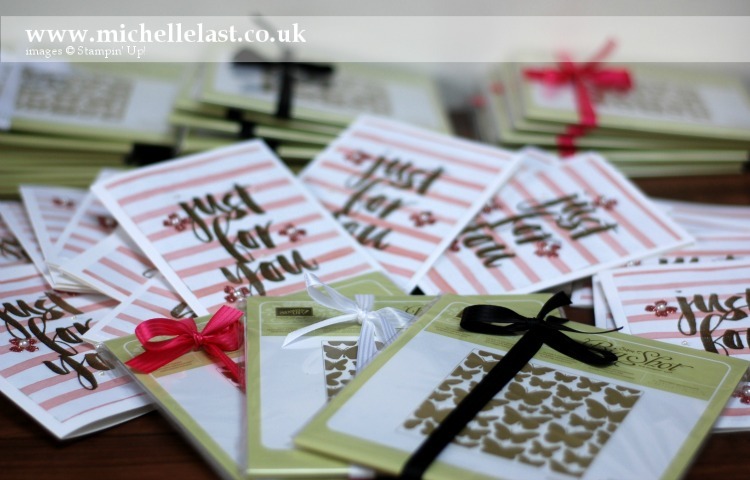 If you choose to subscribe to my customer newsletter (you can do this by clicking the button on the right hand side of this blog), you will sign up to receive an email newsletter approx once a month detailing the latest promotions from Stampin’ Up, events and classes that I am running. And change the ‘No’ to a ‘Yes” Simple as they say and don’t forget that you can always change your preferences at any time. Now that you have an account and are happy with your preferences you can start to place your own orders. If you have qualified for free items during Sale-a-bration or hostess rewards, the screens will prompt you to add items and not less you progress through the order without doing so. If you wish to take advantage of the Online Order thank you gift your order needs to be £20+ or product (not including p&p). 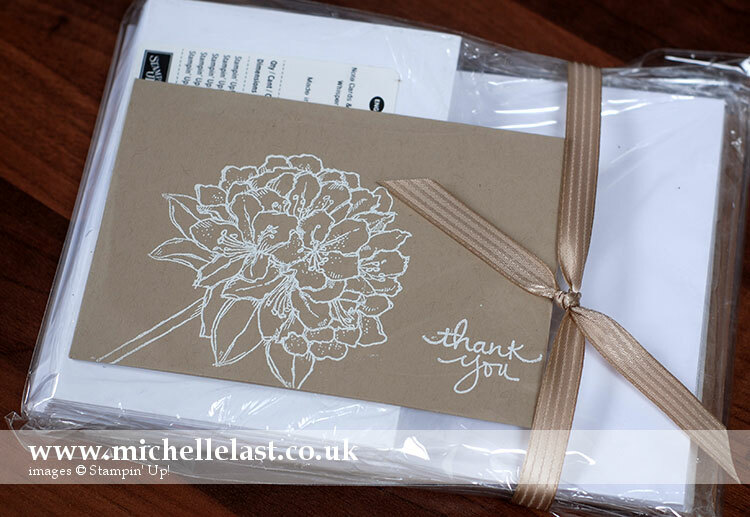 If you place an order with me for £20+ you will receive the thank you gift. The gift is the same for everyone and the total number of hostess rewards I earn are simply divided by the number of people who have placed a qualifying online order that month. It doesn’t matter how much your order is or if you order more than once during the month, each person will receive one thank you gift. If you have a large order to place and the total amount of product ordered is £150+ please do not use the HOSTESS CODE as you are would be giving away the free hostess rewards to me to share with everyone. If your order is £150+ you get at least 10% of the product total in hostess rewards. You can spend your hostess rewards on any current products or on the subsidised hostess items on the last page of both current catalogues. You have to redeem your freebies at the time of placing your order and they will be shipped to you along with the other items you have purchased. And lastly, if you forget to add the code, don’t worry I can ask the lovely people at demo support if they will add the code to your order. As long as its not at a weekend when the code is due to finish as demo support are closed till Monday. Phew, that was a lot of information but worth sharing and it is a wonderful way to get a lovely surprise through the post as a thank you for supporting me and my business. Here are some of the gifts from previous months. Thanks for reading through this post and feel free to get in touch if you need any help.